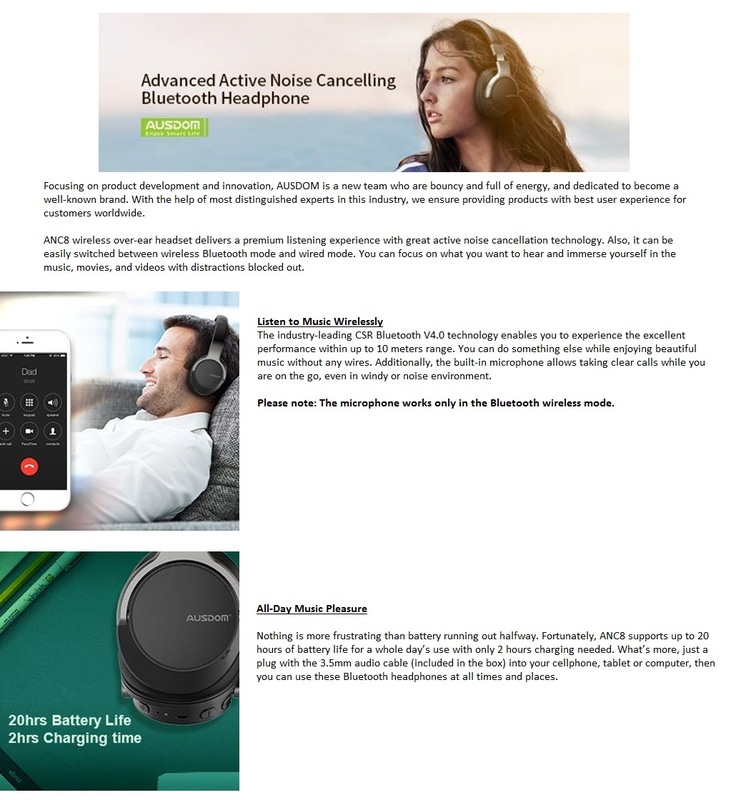 ​Active Noise Cancelling Tehcnology : Signicifant noise reduction for travel, work and anywhere in between, makes you focus on what you want to hear, enjoy your music, movies and videos. 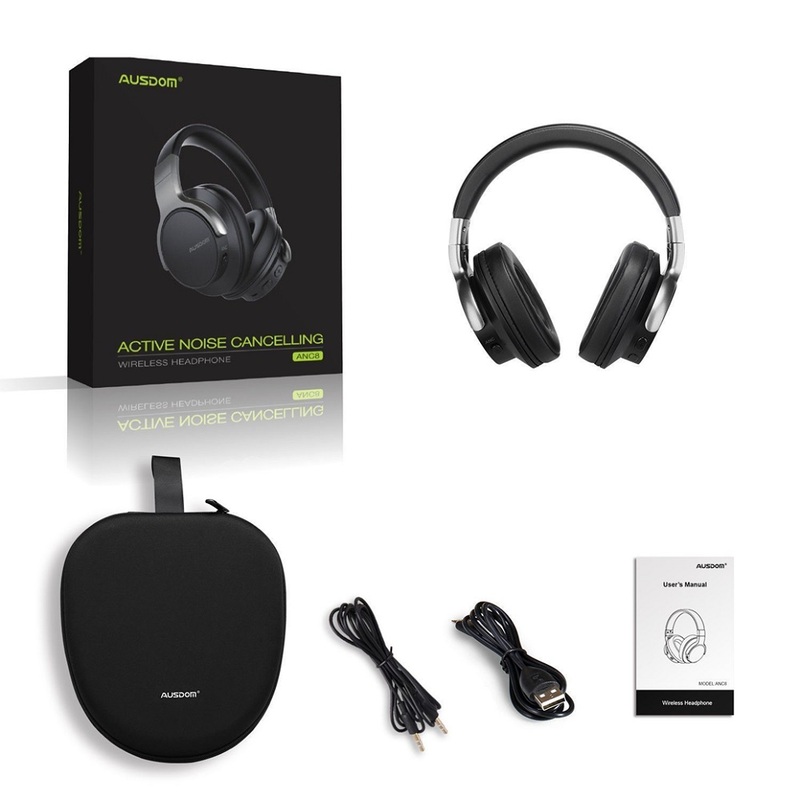 The noise cancellation function can work well both in wire or wireless mode. 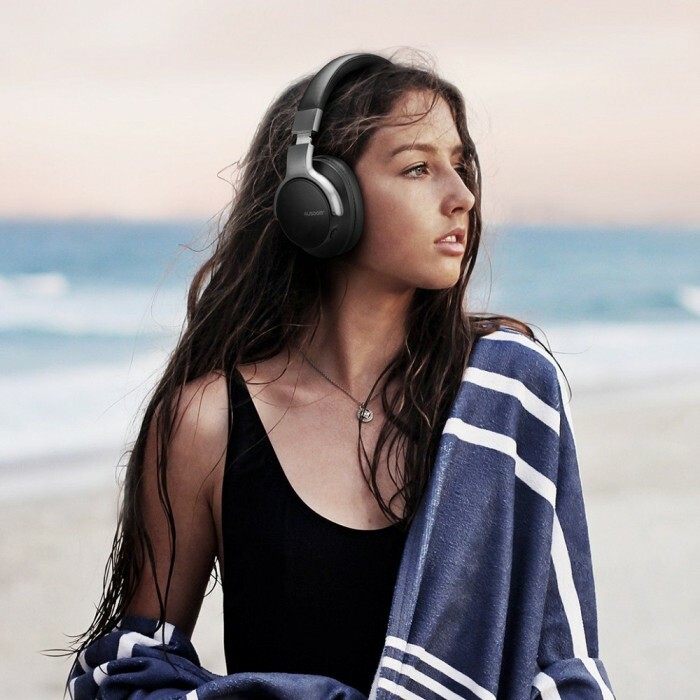 Proprietary 40mm large-aperture drivers; Deep, accurate bass response, The active Noise Cancelling around the ear handphone from ANC8 give you crisp, powerful sound and quiet that helps you enjoy your music better. 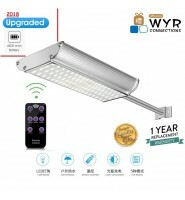 Advanced Wireless solution : Industry-leading CSR bluetooth chip with ultra-low power consumption and stereo sound quality , elevate your audio, more faster and stable connectivity. 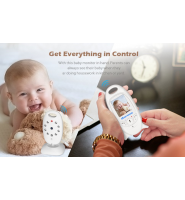 High quality Builit in Microphone ANC8 provides hand free calls, which convenient answer call. 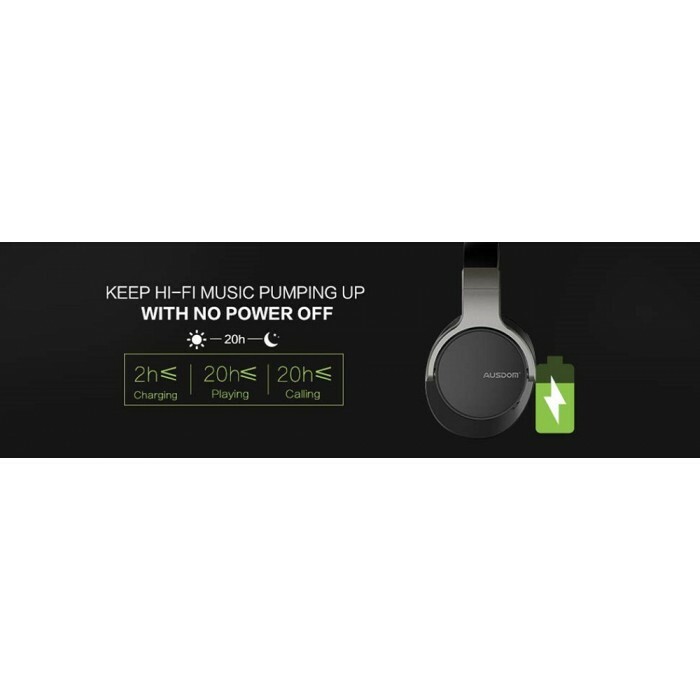 Recharagable Lithium-ion battery delivers up to 20hours per charge (2-3hours) so you can listen and enjoy your music while you travel, work or holiday. 【 HEADPHONES ON, SOUND OFF 】: Are you travelling by airplane, but the engine noise doesn’t let you sleep? 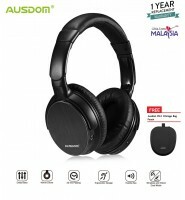 Are you working or studying, but you can’t concentrate because of the noise around you? 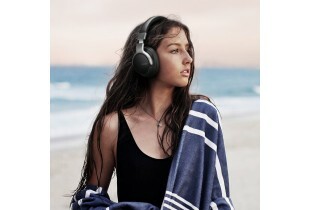 Then wear the noise cancelling Bluetooth headphones and flip the switch. Immediately, any sound will disappear and you will able to sleep or work. 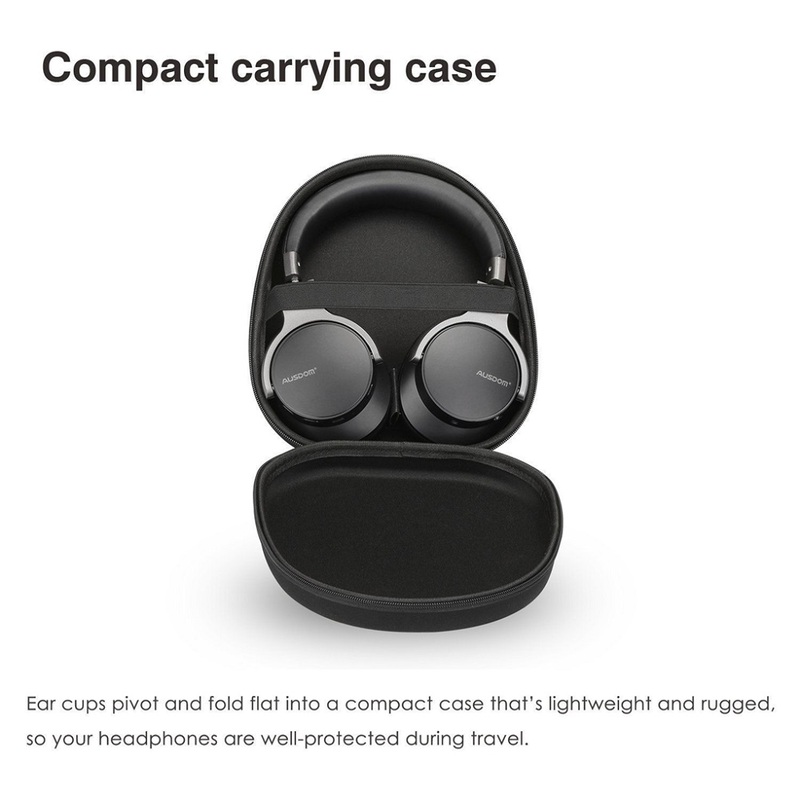 Conveniently, the wireless headphones are foldable, so you can put store them in their protective bag and carry them around with you wherever you go! 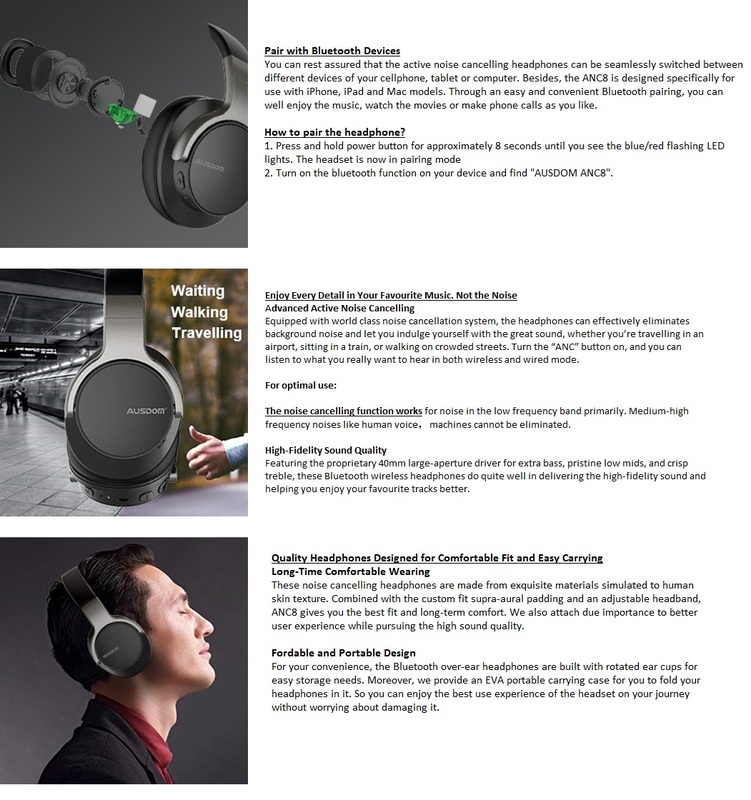 【COMFORT AND THE PERFECT FIT 】: You can wear the Bluetooth headphones for hours, and your head and ears won’t be sore afterwards! The high grade protein leather pads and the ergonomically designed adjustable and stretchable headband will allow you to have the perfect and most comfortable fit. 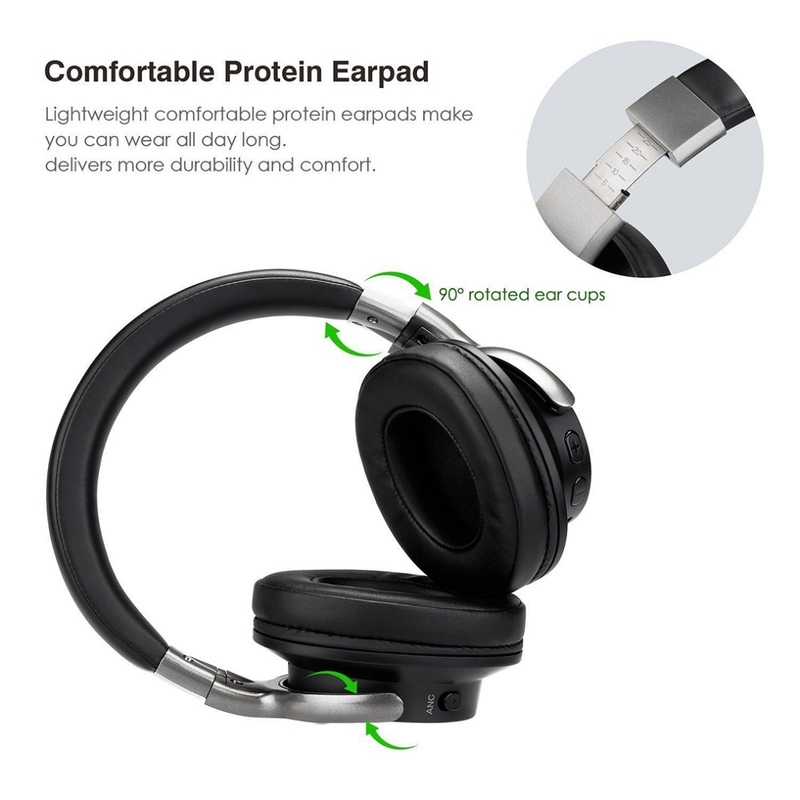 Plus, the wireless headphones are very lightweight and their soft materials won’t scrape or irritate the skin around your ears or your scalp. These Bluetooth headphones are perfect for everyday use! 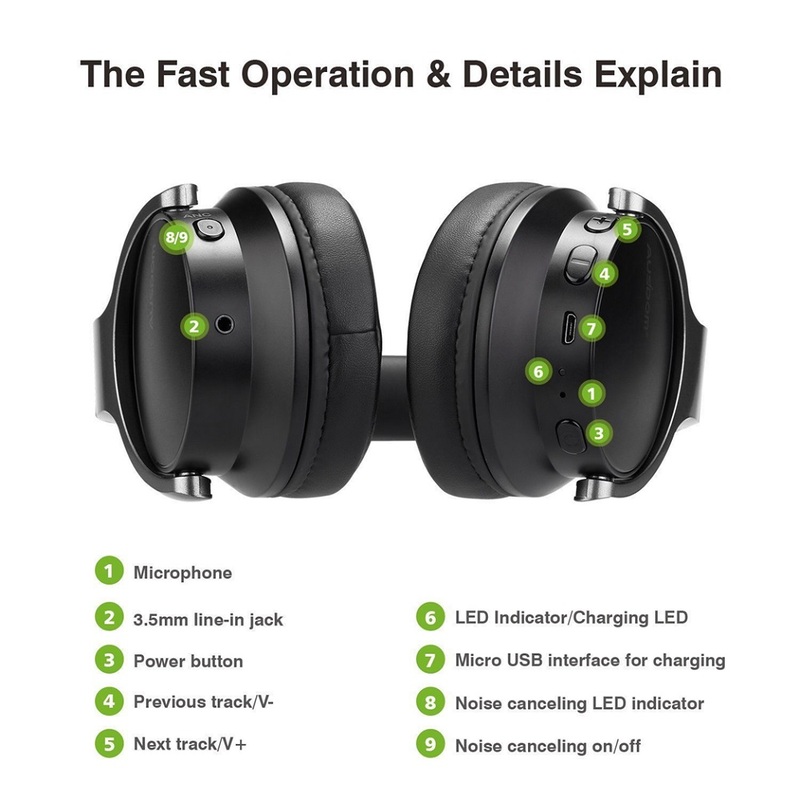 【LISTEN TO MUSIC FOR HOURS 】: Do you want to use your noise cancelling headphones without having to deal with annoying wires? 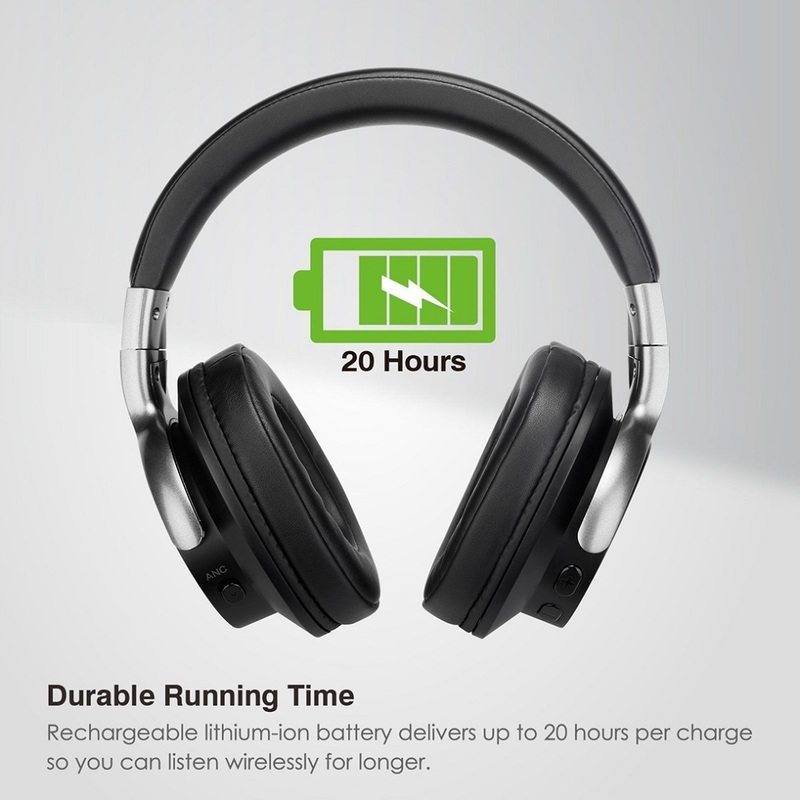 Then activate the advanced Bluetooth with the ultra-low power consumption and wear the adjustable headphones. But remember! 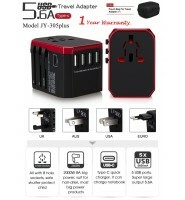 First, you need to charge the built-in 400mAh rechargeable battery for about two hours. 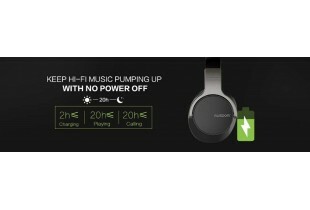 Once the over-ear headphones will be fully charged, they’ll have enough energy to work nonstop for up to 20 hours! Try them out and see for yourself! 【ONE YEAR WARRANTY 】: Here at AUSDOM , we’re very confident about the quality, the durability, the efficacy and the practicality of our active noise cancelling Bluetooth headphones. 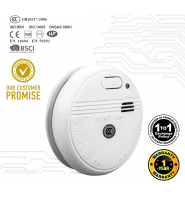 For this reason, we have backed them up with one year warranty. This means that if during the first year after your purchase something seems to malfunction, we will replace them. 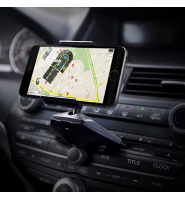 This is a 100% risk-free purchase, so don’t hold back any longer! Place an order NOW! 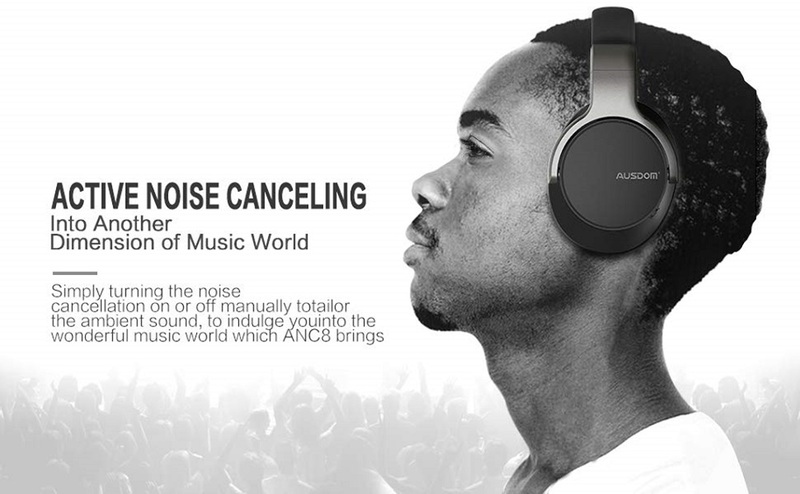 The noise cancelling function works for noise in the low frequency band primarily. Medium-high frequency noises like human voice machines cannot be eliminated. 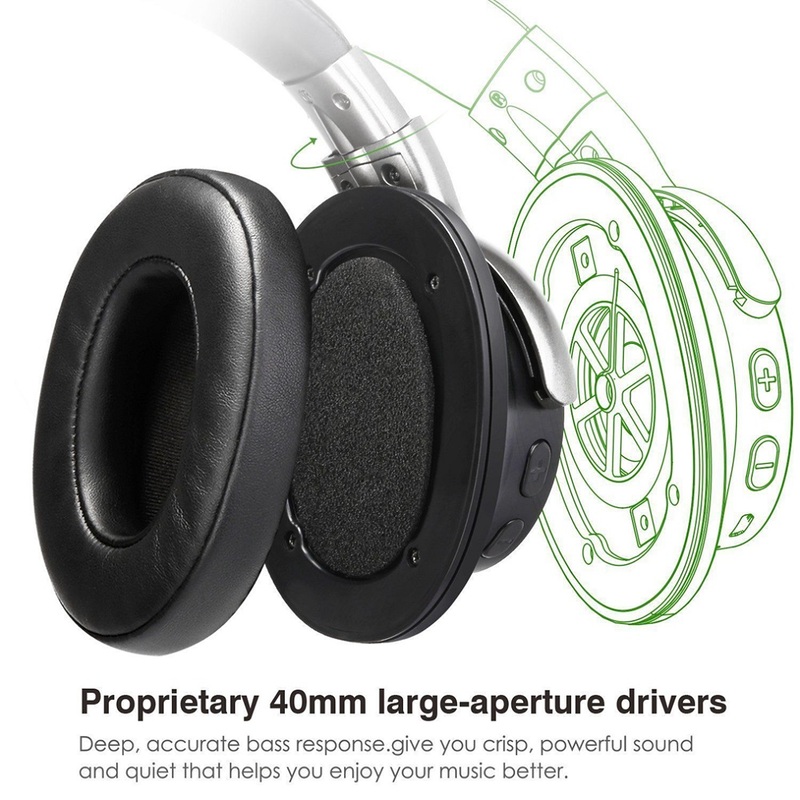 Featuring an advanced acoustic design of dual 40mm large-aperture driver units to deliver a faithful and natural audio playback, ANC8 is also equipped with a CSR chip for faster transmission speed, lower latency and better audio output. 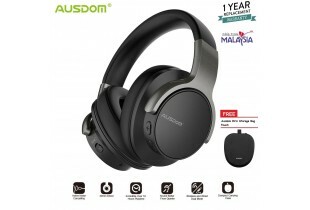 This masterpiece of our acoustic engineers combines the perfect tuning & ear engineering technology to produce high definition audio for deep, rich sound with impressive clarity and enhanced bass, for you to experience the superb hi-fidelity stereo sound in streaming your favorite tunes & audios from any smart devices. Featuring large cushioned ear cups with ergonomic excellence, ANC8’s supple ear pads is wrapped by premium soft protein faux leather which simulates human skin texture being ultra-comfortable for long listening sessions, and a foldable design for complete comfort and portability. 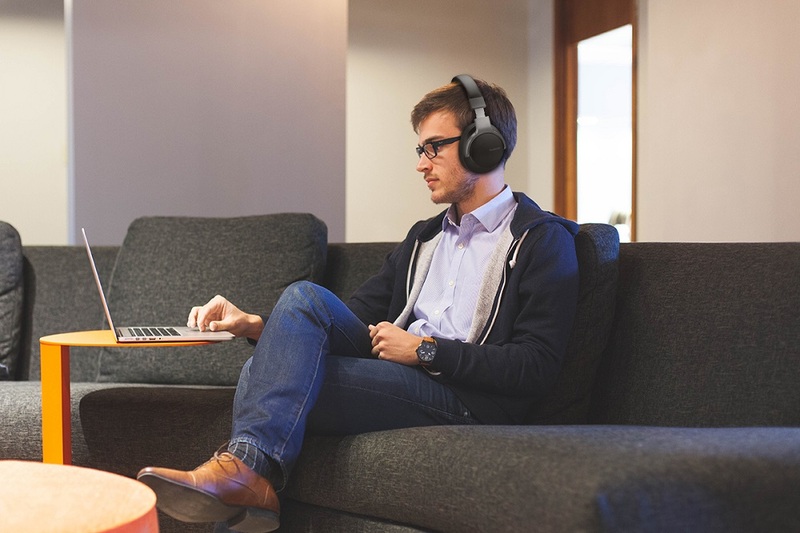 What’s more, the adjustable headband with memory-foam over the head provides a snug fit to your head to filter out unwanted ambient background noise, also reduces pressure on your head and ears to help you find the most comfortable wearing way. 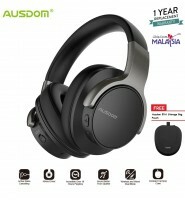 Featuring up to 20 hours of continuous talk and music play on a full charge (only takes 2 hours) to free you from the hassle of frequent battery recharges, ANC8 includes a 3.5mm audio cable for a direct connection allowing you to experience superb hi-fidelity stereo sound anytime, anywhere. ANC8 boasts a collapsible design which allows you fold the headphones down to a compact travel size if you need to put it in your bag. 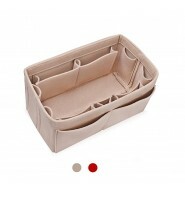 A well-designed protective EVA headset case is also provided to make it easy to store them when not in use or during travels for long durability.